How a person understands and thinks about their environment matters. 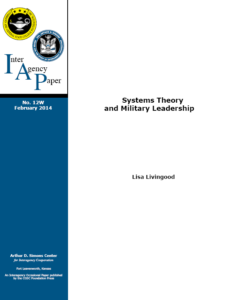 Joint doctrine, explicitly, and Army doctrine, implicitly, recommend that military commanders and staffs exercise systems thinking in operational planning and execution. 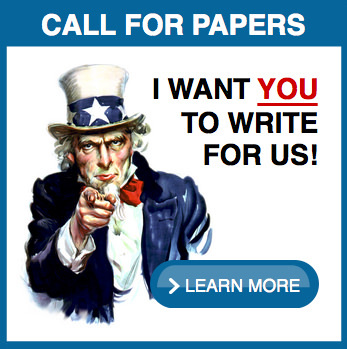 However, current military doctrine fails to fully explicate and apply a complex systems perspective. 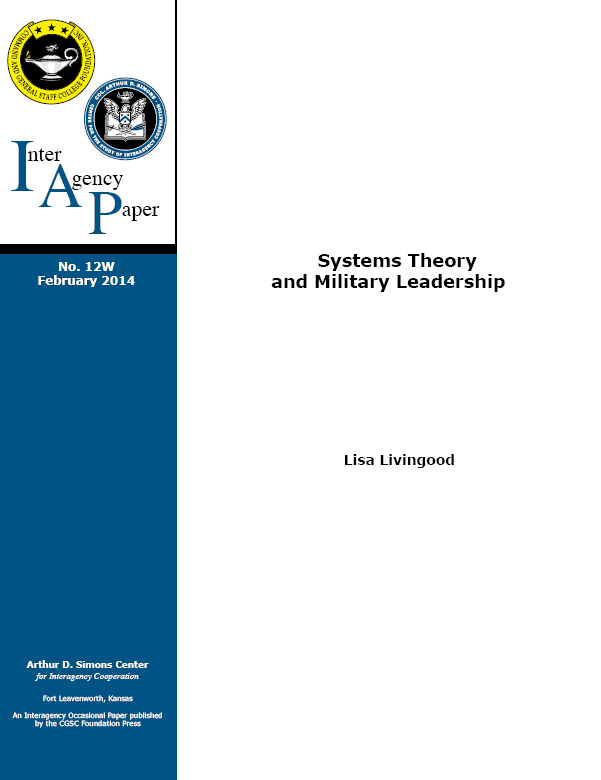 The question arises: Does any senior military commander use complex systems theory to understand, describe, and intervene in the operational environment? To this end, the author analyzes the methods of Lieutenant General David M. Rodriguez, Commander of International Security and Assistance Force Joint Command, to articulate his understanding and interventions in Afghanistan. The author’s analysis reveals that complex systems theory suffuses how Rodriguez’s visualization of his mission to stabilize Afghanistan. This paper details how Rodriguez’s understanding, descriptions, and interventions follow a systems approach characterized by complex stakeholder interactions depicted by nodes and linkages. 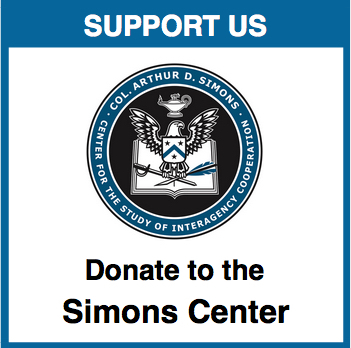 The implications for this research are significant for scholars, doctrine writers, and military leaders responsible for achieving national security objectives against hybrid threats and in cooperation with interagency, international, and host-nation partners.